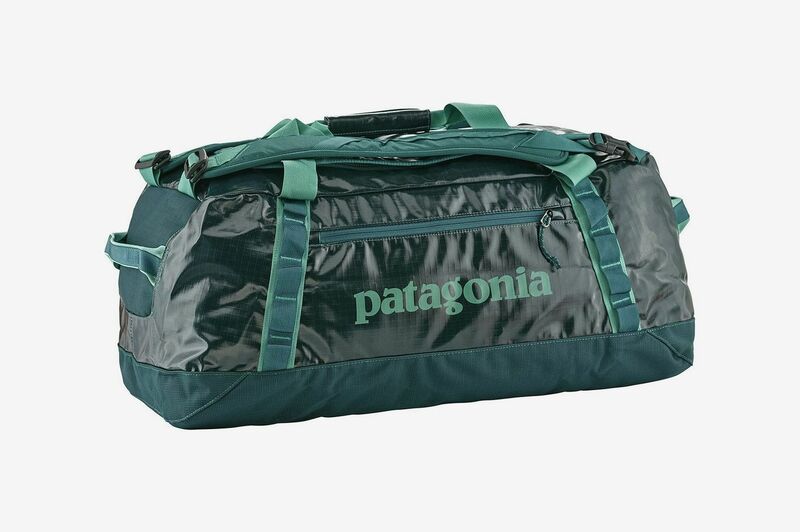 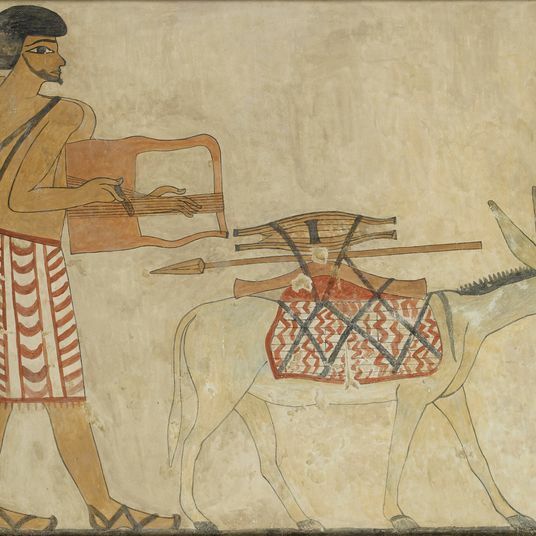 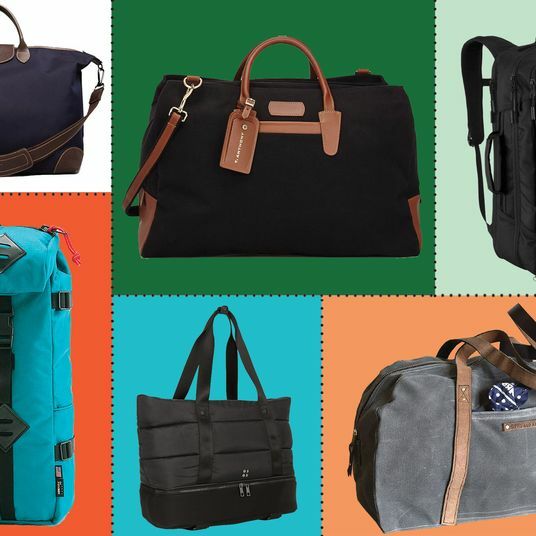 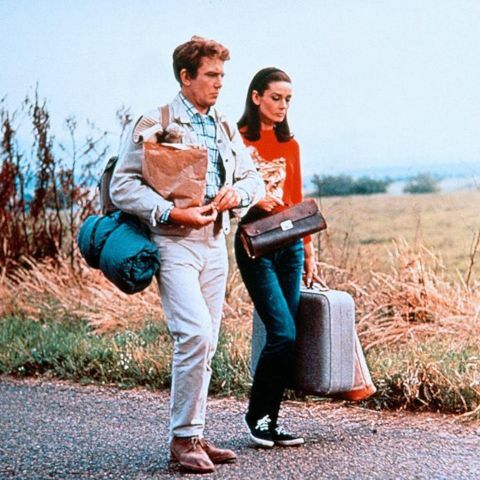 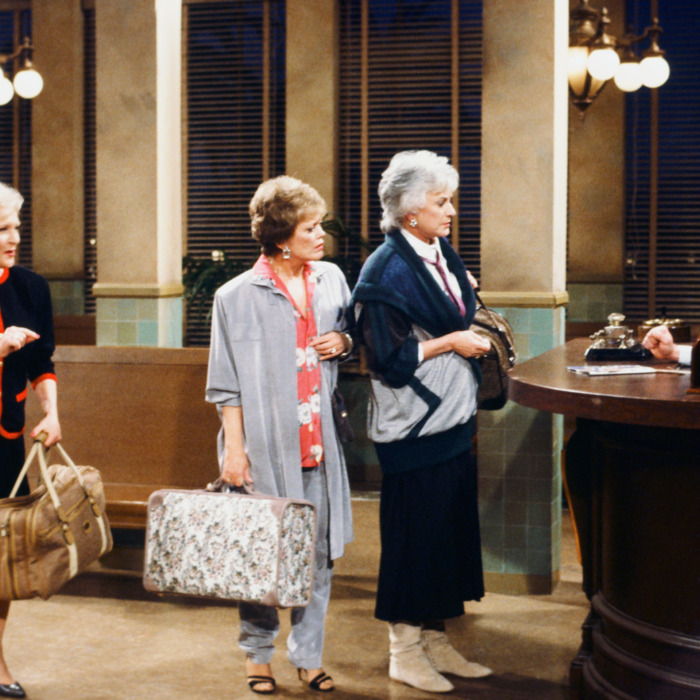 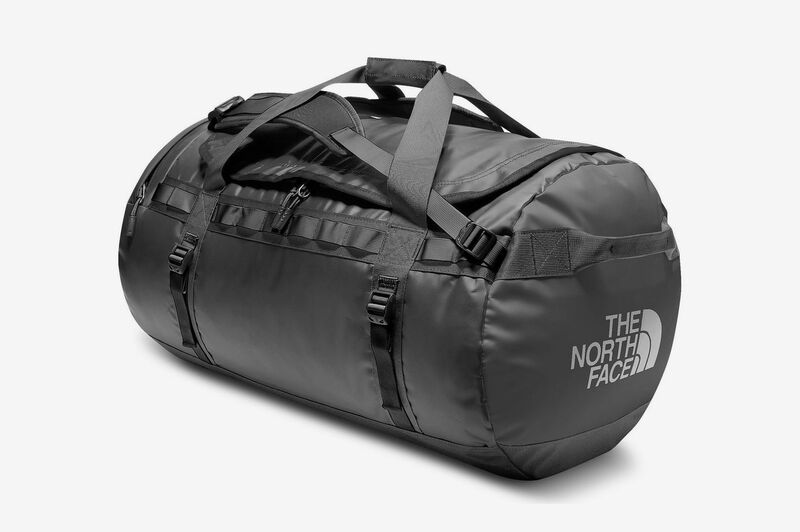 What Are the Best Duffel Bags for Travel? 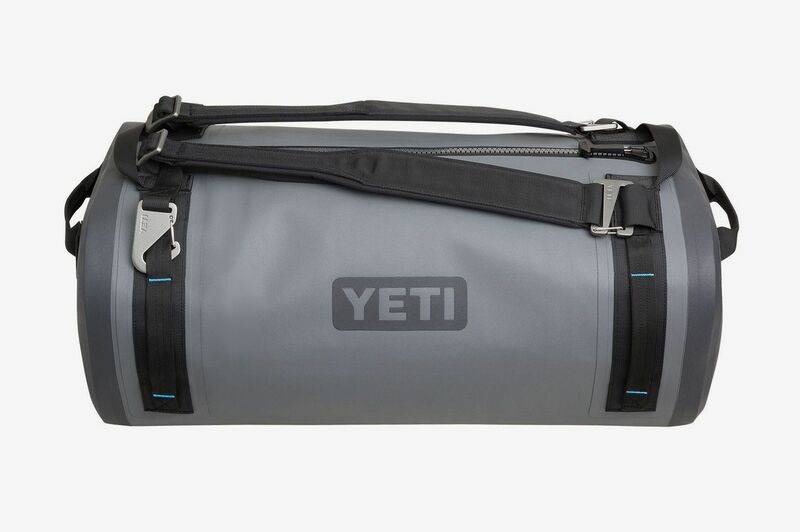 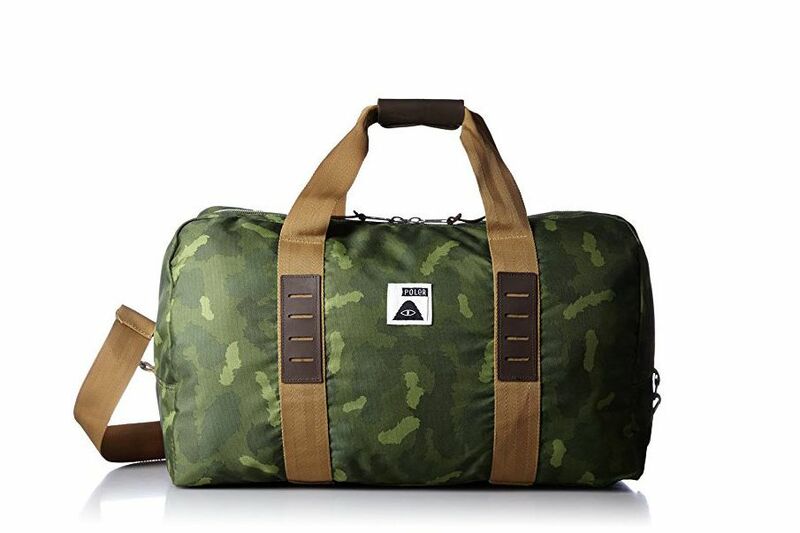 The bottom of this roomy and rugged duffel bag is constructed from “ballistic nylon” — originally developed during World War II to protect soldiers from explosion debris — so it can probably handle your weekend at the beach. 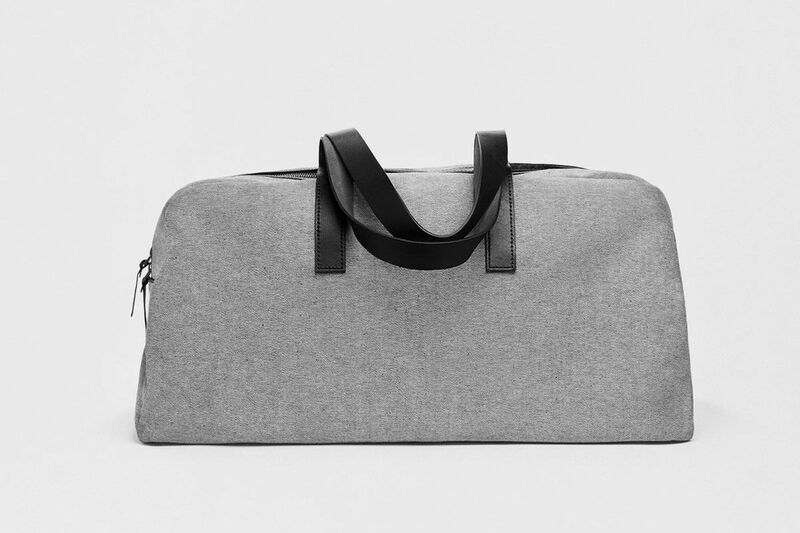 For under $100, you can’t go wrong with a streamlined duffel from Everlane. 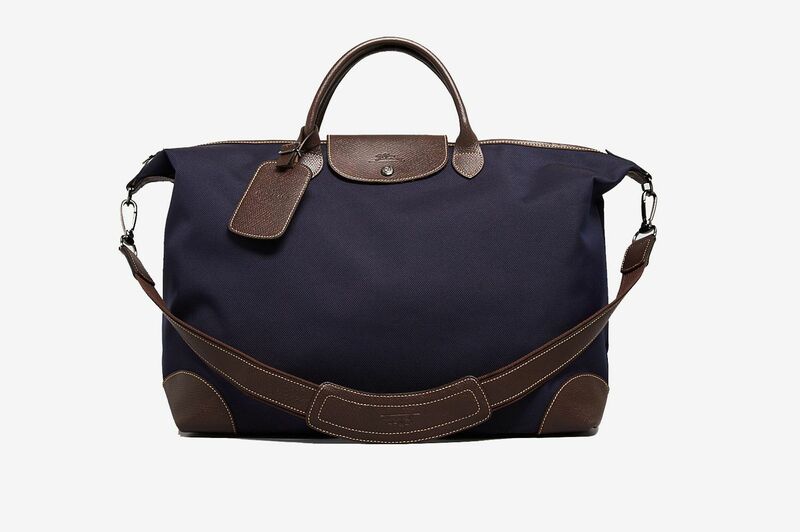 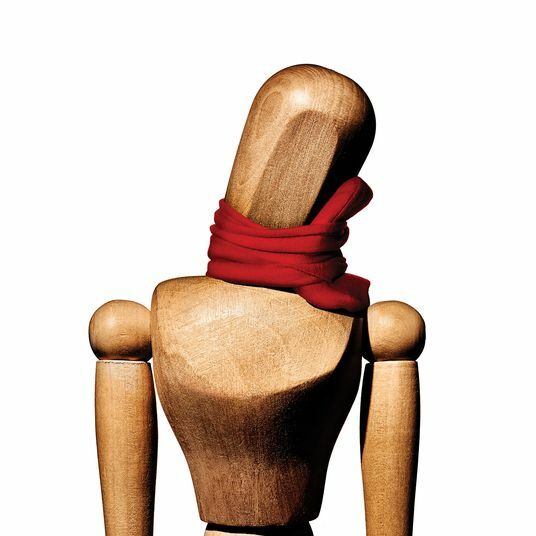 It’s fashionable without being fussy, and the cotton twill exterior can take some wear and tear. 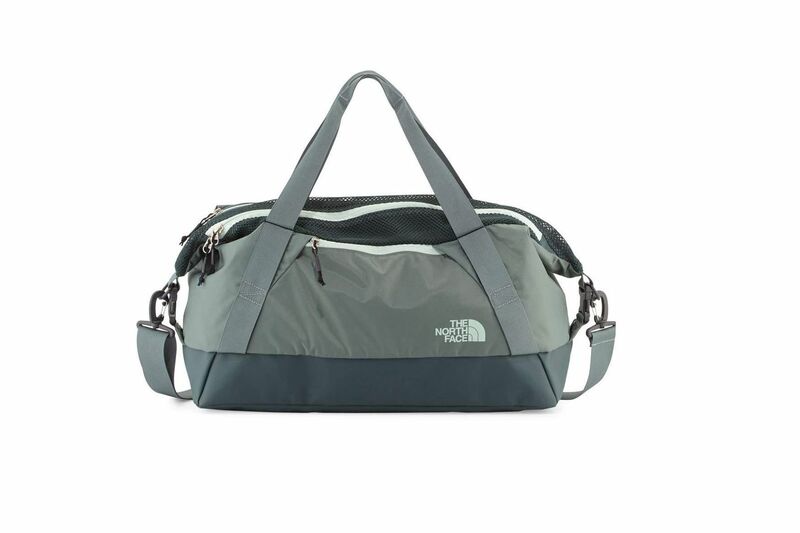 Metal feet are a nice touch for keeping the bag off dirty surfaces. 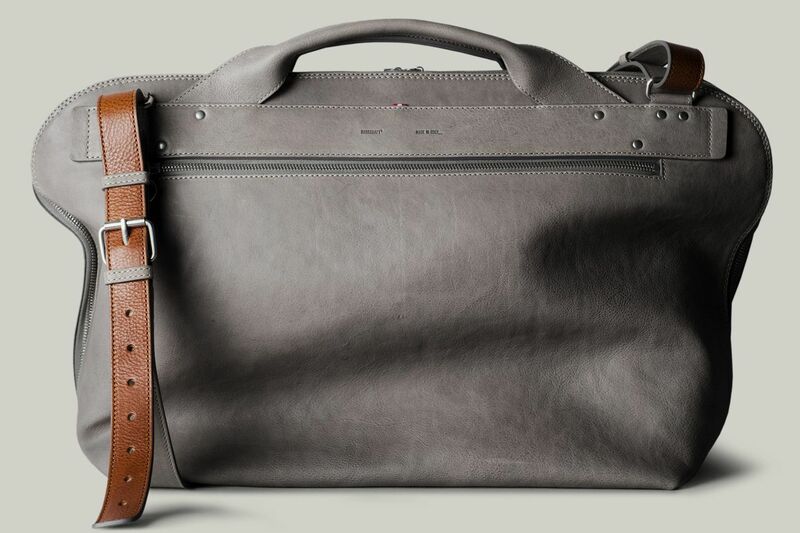 When she wants a more polished option, Velasco packs her leather Hardgraft bag. 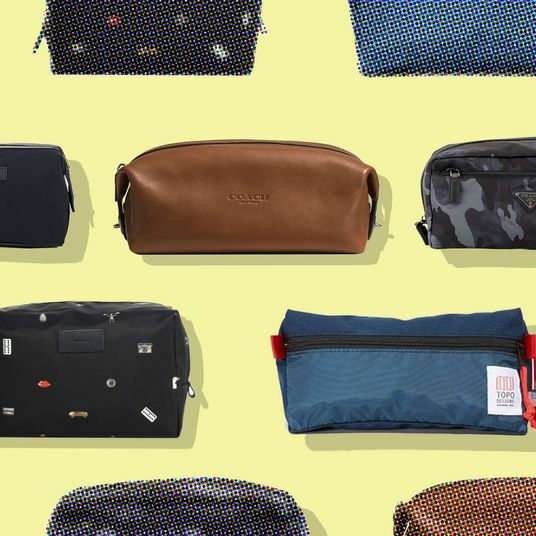 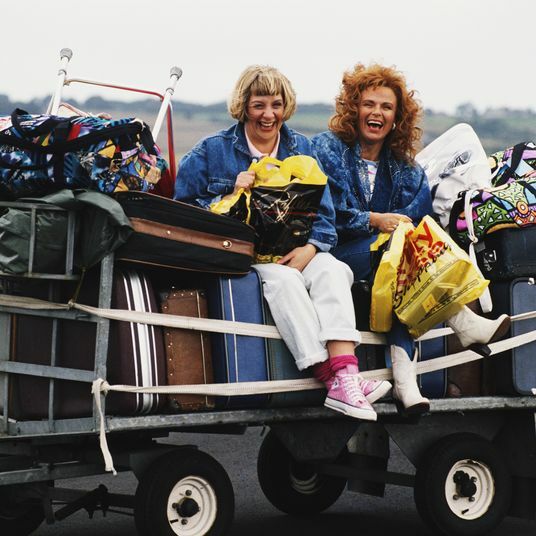 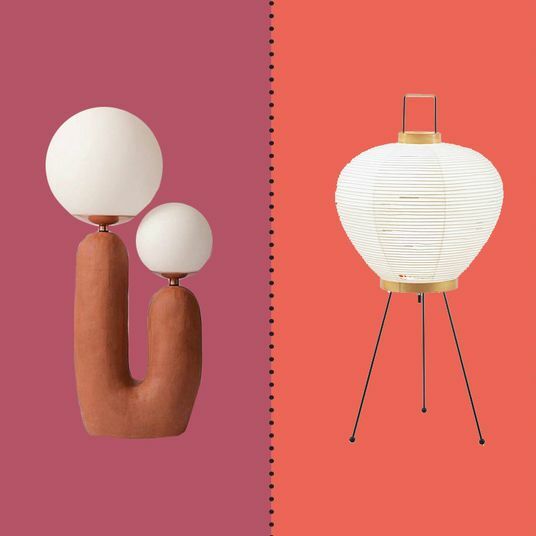 “It also sits on top of a carry-on, the zipper opens all the way down, and it’s good for long weekends when this is the only bag you need to carry,” she said. 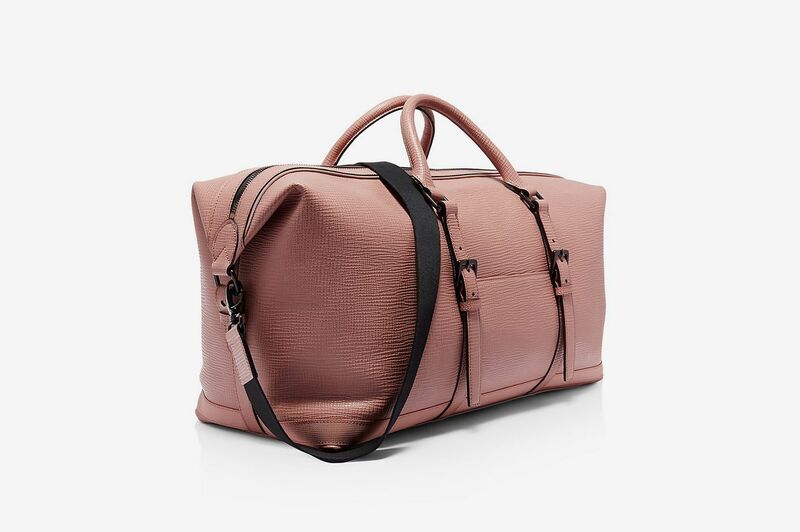 If you aren’t looking to drop $1,000 or more on a duffel bag, this Ted Baker grained leather duffel with a removable shoulder strap is currently on sale in colors that’ll stand out from the typically dull palette of the luggage carousel. 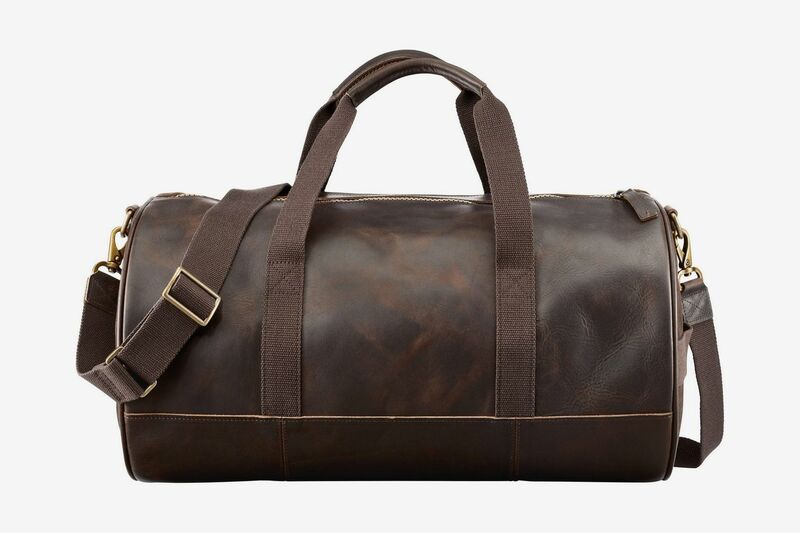 The classic barrel styling, naturally distressed leather, and brass hardware on this under-$300 Timberland duffel make it look much more expensive. 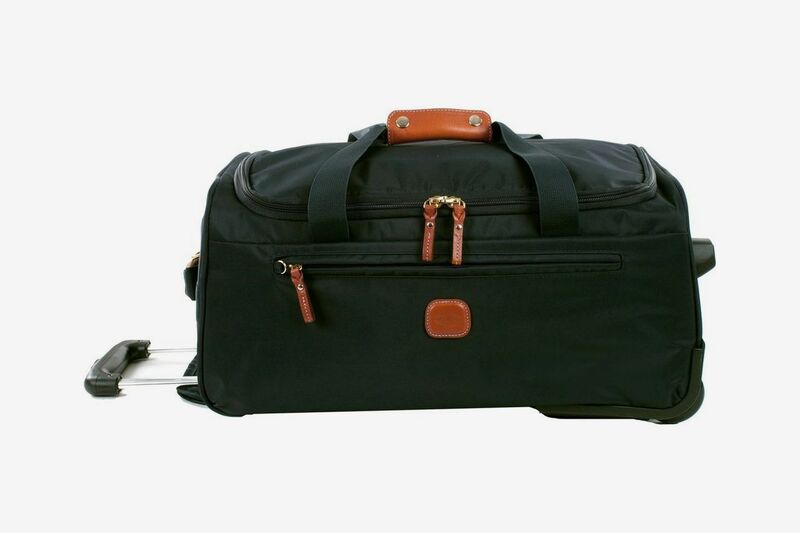 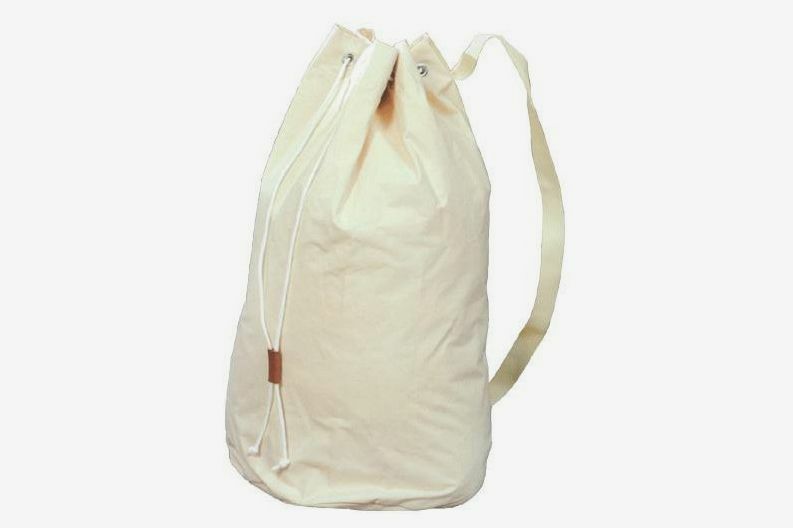 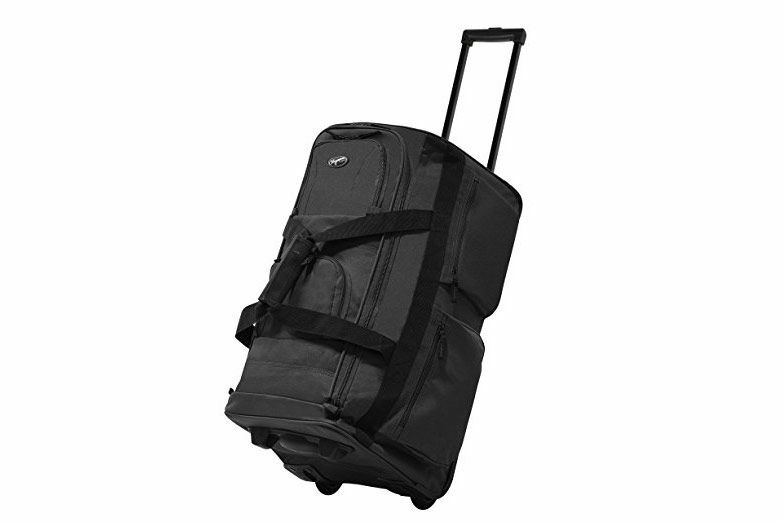 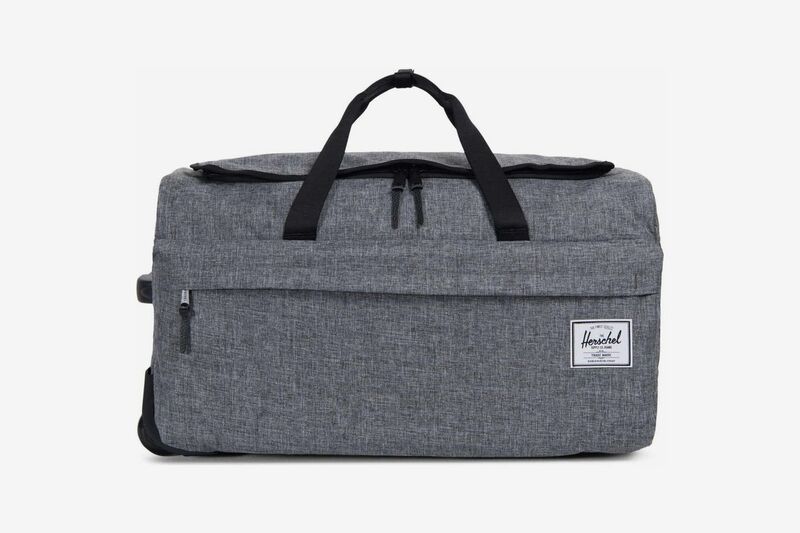 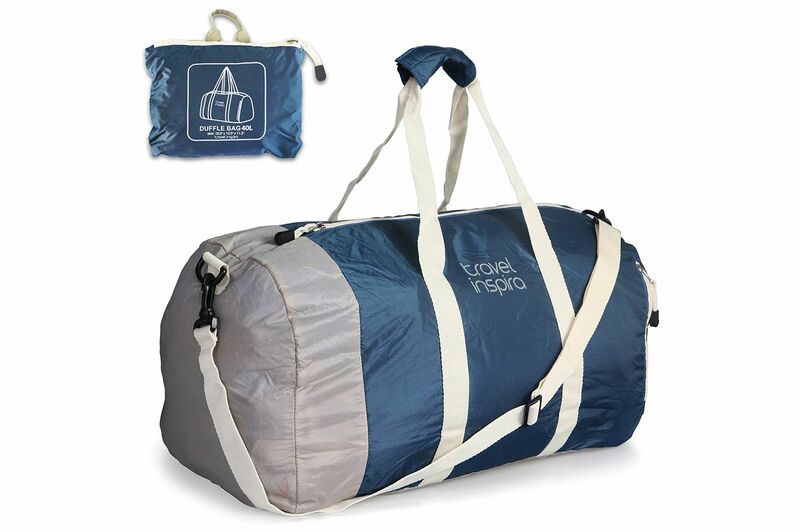 We also like this similar, more affordable rolling duffel bag from Herschel Supply Co. 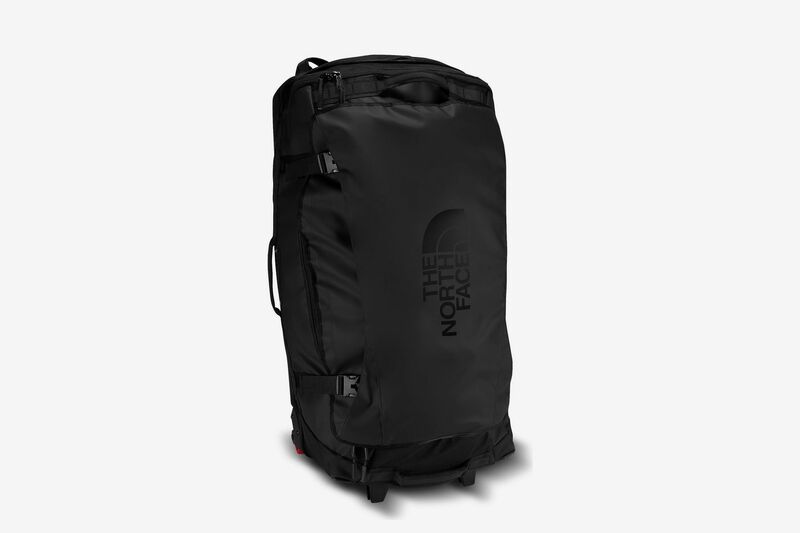 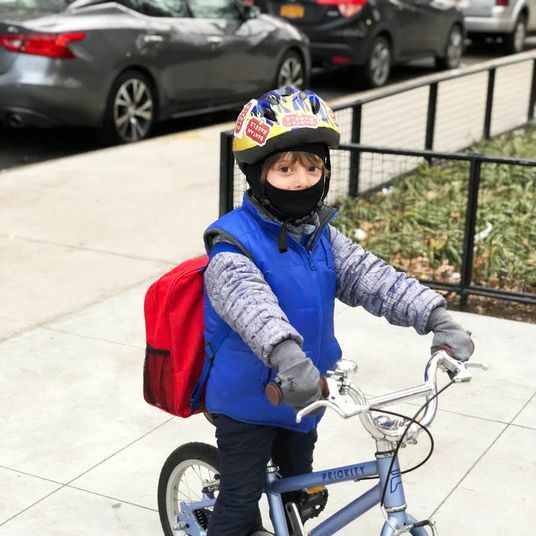 The technical fabric is easy to clean and built for rough-and-tumble travel. 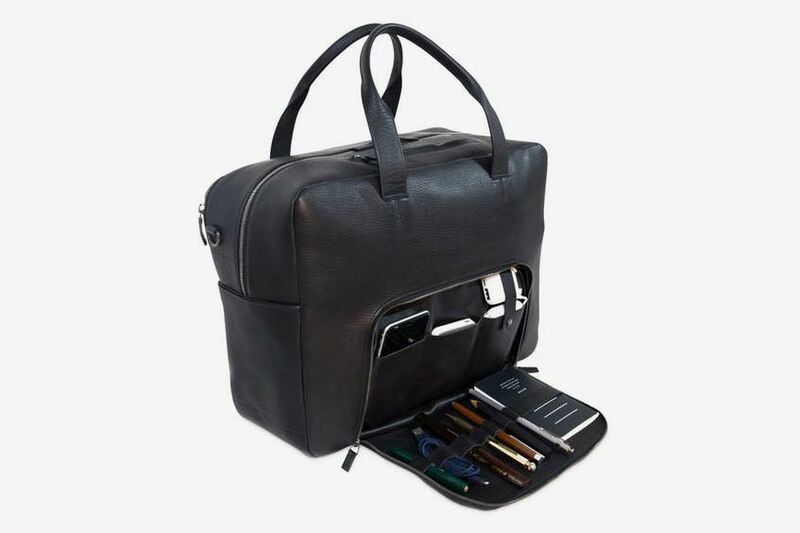 Leather accents dress up this wheeled bag, but water-resistant fabric and several interior and exterior pockets make it functional. 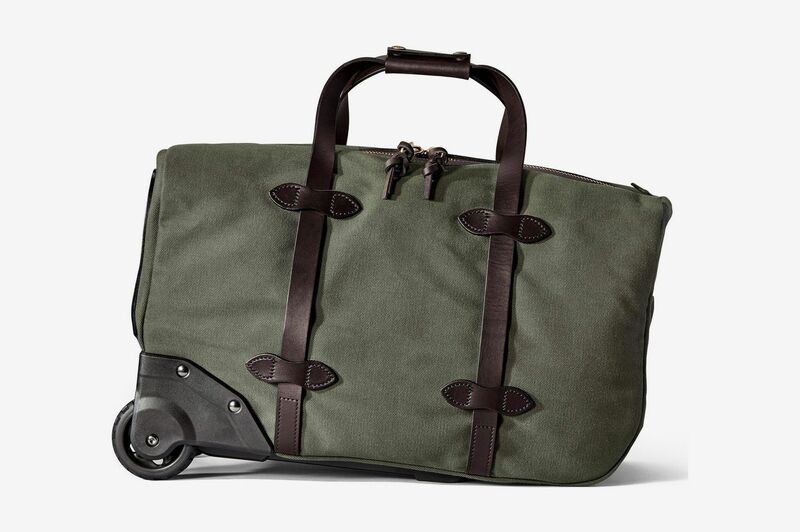 A handsome, high-end option, this Filson rolling duffel bag has a cotton twill exterior treated with paraffin wax for repelling water and reinforced with sturdy leather straps.